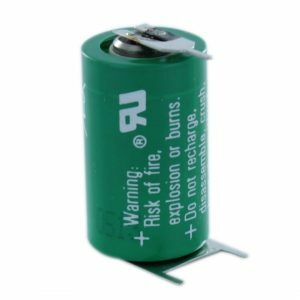 Here at Cell Pack Solutions we carry stock of specialist 1/2 AA batteries which are a popular choice in Alarm systems and CNC / PLC Machines. 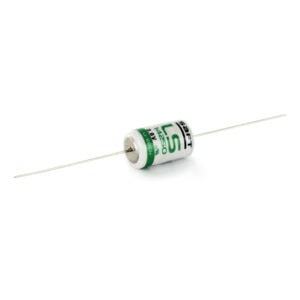 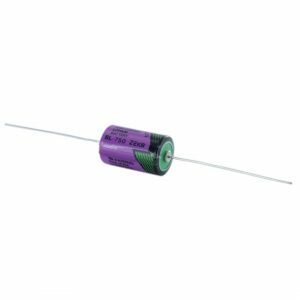 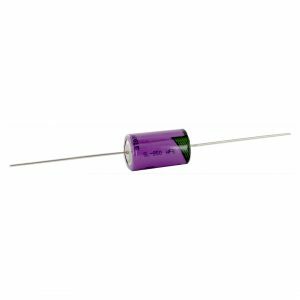 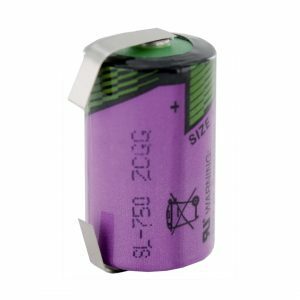 We supply these batteries in a wide range of different termination options to suit your needs. 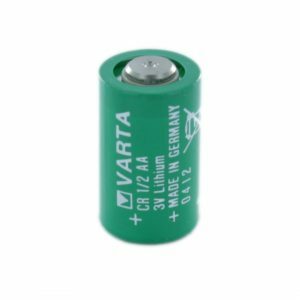 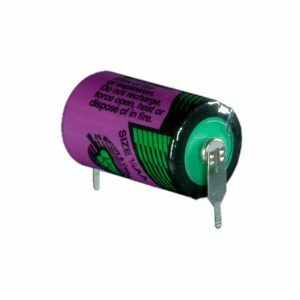 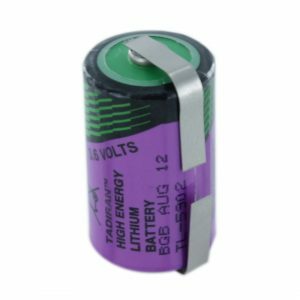 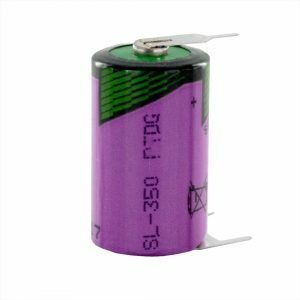 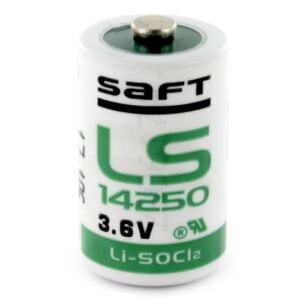 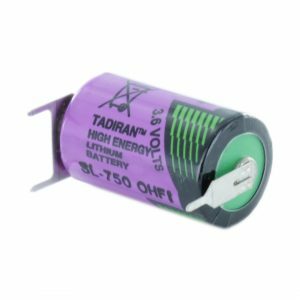 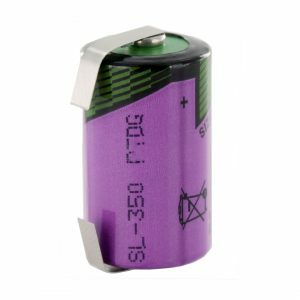 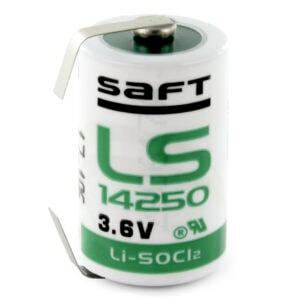 If you need a quote for large quantities of 1/2 AA batteries, please find the product you wish to enquire about and use the “Request a Quote” link below its pricing.